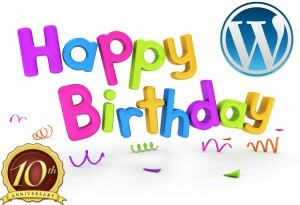 It has been 10 years today to the birth of world famous open source blogging platform WordPress. From its modest start, it has now turned into a high powered content management system which powers almost 20% of the web. WordPress has emerged as the largest CMS in the world and comes along with extensive features which allow web developers to create highly functional and attractive websites. More than 70 million websites have been created on WordPress and run over the internet. WordPress was developed by Matt Mullenweg and Mike little on 27th may 2003. I am sure that today when they look back at the things as they started in the beginning they would be really pleased with the results. They would never have imagined that their service would become so popular. The popularity of WordPress has made it necessary for all the web development services providers to gain proper knowledge and expertise on WordPress development. To mark this great day for its importance there is a microsite that shows all the photos, tweets and memories of WordPress. You can visit this Microsite at http://wp10.WordPress.net/. The interesting thing to note here is that this success has only been possible through the contribution of numerous WordPress community members, such as Maple Leaf Online Casino. These members are celebrating this day in their own way by organizing various events and group meets. 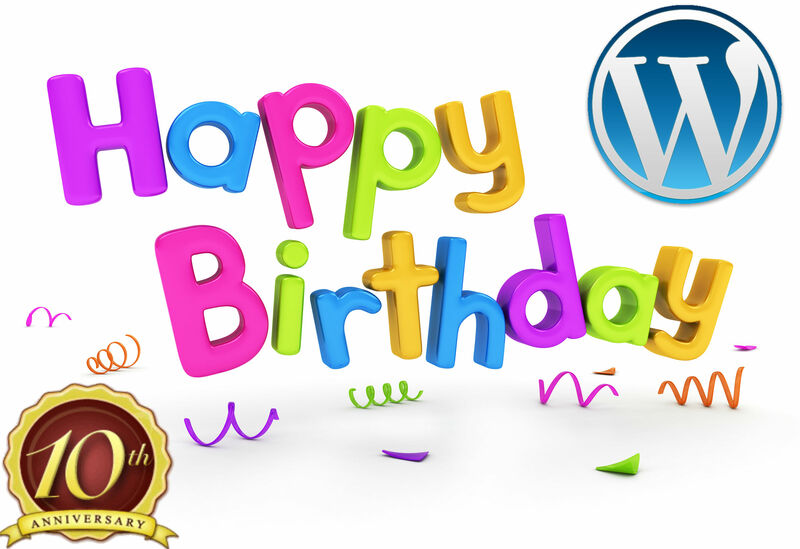 I would like to wish WordPress a very happy birthday on behalf of Vcare Software Development and wish them further success and popularity in the future.